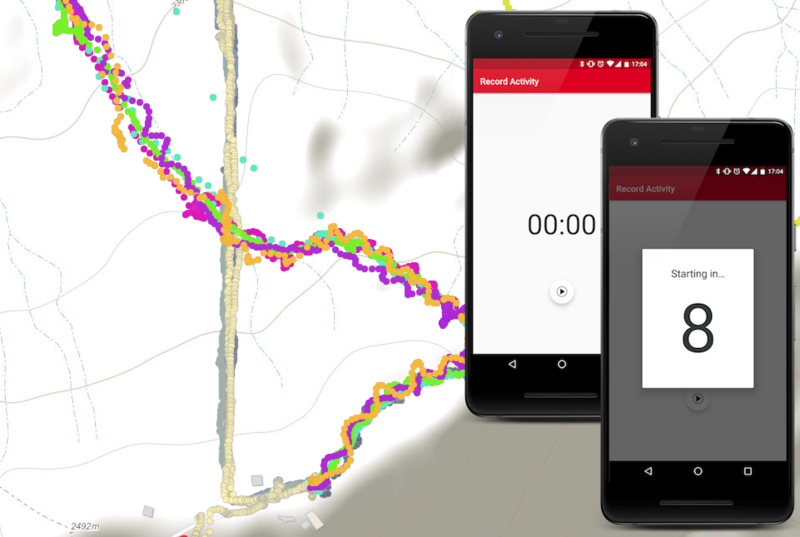 This app aims to track your ski activity with the maximum accuracy possible. This app tracks not only your GPS location, but a set of sensors, gyroscope, accelerometer…. which will give hints to assess the ski level and their possible improvements.